Weatherboard and tile family home with four good size bedrooms, lounge, dining with a downstairs retreat. This home would suit a growing family or astute investor. Positioned close to Newcastle University and Stockland shopping centre. All bedrooms are a good size with the master bedroom having a built-in wardrobe and air conditioning. The living area is a good size at the front of the house with a pleasant north aspect. From the lounge is a full size dining room that flows to the kitchen. The kitchen is a surprise with a convenient island bench with ample bench space and generous amount of cupboards with a pleasant outlook to the raised deck area. Downstairs you will find a second bathroom and the fourth bedroom with a private courtyard to enjoy. 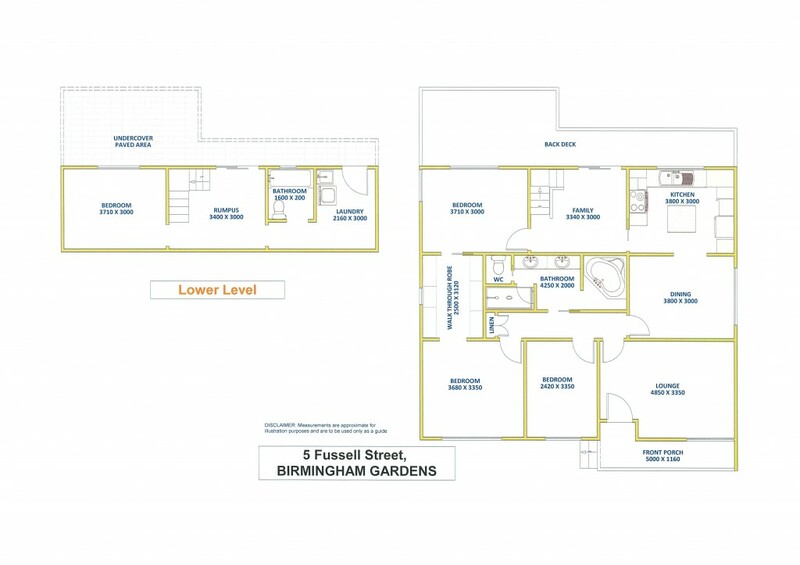 There is separate access and the potential for conversion to granny flat for extended family or to rent. Currently tenanted by quality long term tenant. If you are looking for your next investment or a home for you family contact exclusive listing agent Allen Reece on 0409 814 400 or phone the sales department on 4950 2025.